Despite competition from an ever growing spectrum of fried chicken shops in the UK, KFC has been going from strength to strength. The fast food chicken group has been systematically expanding its network of franchise outlets at the surprising rate of 30 new restaurants a year. Last year however saw a greater spike as 40 new restaurants opened and the company projects an even higher number for 2013. KFC has seen seven years of uninterrupted growth here in Britain, much of which could be down to the general economic downturn. As money tightens amongst families – bargain buckets seem increasingly appealing for those evenings when you just can’t face cooking but need to keep costs down. The company was also left unscathed by the recent horsemeat and food contamination scandals. 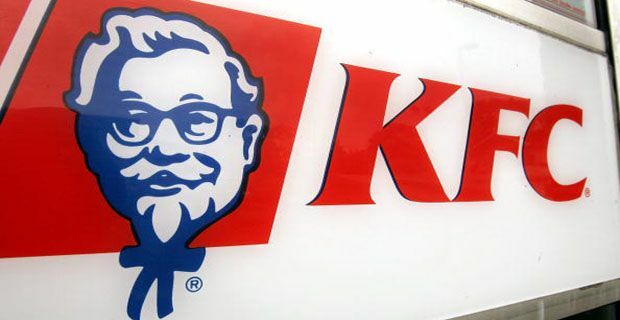 KFC now has a total of 24,000 employees in the UK dotted about its 850 restaurants and as expansions continues, new job opportunities are coming on stream. Interestingly enough – KFC are at the forefront of developing a sense of future, longevity and scope for advancement within the industry. Working in fast food has always been seen in less than flattering terms, but KFC have invested £600,000 to fund half of a three-year degree course for 60 restaurant managers over the next five years, with the first intake starting in January next year. The course will combine sessions at the university with full-time work. The BA degree in business management is being offered at De Montfort University in Leicester, and tuition fees for successful applicants will be split between the student and the company. Martin Shuker, managing director of KFC UK & Ireland, said: "KFC degrees give us an opportunity to reward some of our best performers, who never had the chance to go to university when they were younger. Our employees gain a meaningful and respected qualification while still earning money, and we reap the benefits of their improved skills and confidence in the business."